Former residence of noted playwright Tennessee Williams. The 2082 Sq. Ft. house is located in the highly desirable Ames Place neighborhood. 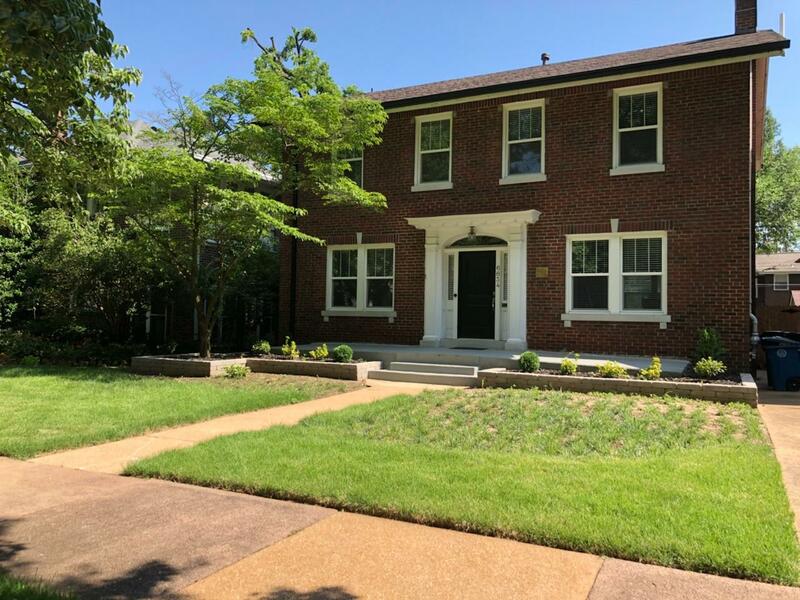 Enjoy a highly walkable lifestyle in this unparalleled neighborhood, located within a few blocks of Washington University, MetroLink, Forest Park, and the Delmar Loop, where the arts, culture, restaurants, and shopping abound. Six minutes to Central West End and Clayton, twelve minutes to Downtown. Gorgeous new kitchen, new baths, acacia walnut flooring, and Pella windows all complement the charm and craftsmanship of this almost century-old home. Crown molding, leaded glass windows, and original millwork add to the elegance of the home. There are organized closets throughout. There are sun porches on the first and second floor levels and a fully fenced yard. Details matter and you will appreciate the Nest thermostats, SkyBell video doorbell, custom wiring and built-ins, zoned A/C (2017), water heater (2018), and newer roof, gutters and downspouts (2017), plumbing and electric. Refrigerator, washer, dryer, microwave included. 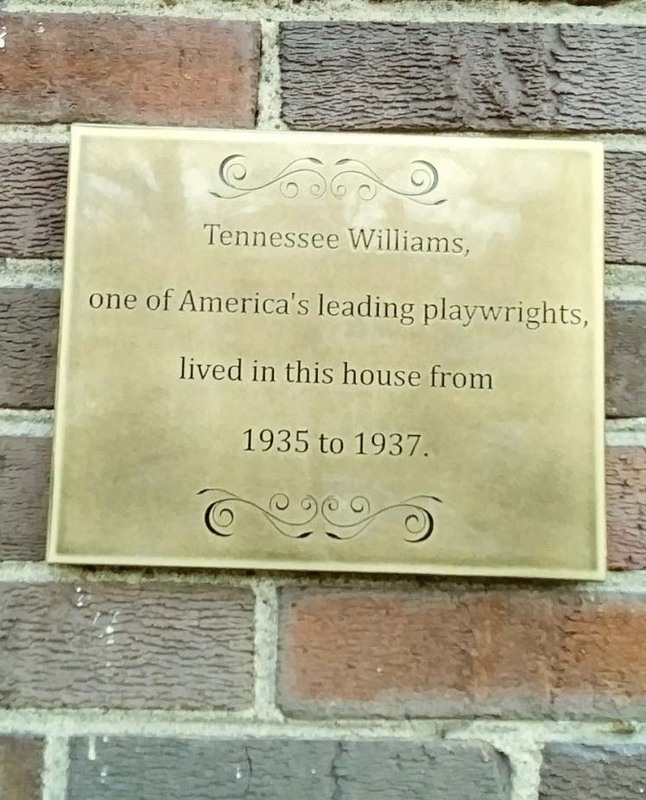 Tennesse Williams, one of America's leading playwrights, lived in this house from 1935 to 1937. Built in 1920. Remodeled in 2017.